Mr Dennis Jones graduated from Lincoln Institute of Health Science (University of Melbourne) in 1982. Dennis has been a Physiotherapist since 1983 with his first job, being an intern placement at the Austin Hospital in Heidelberg. In 1987 Dennis received a postgraduate degree in Musculoskeletal Physiotherapist. 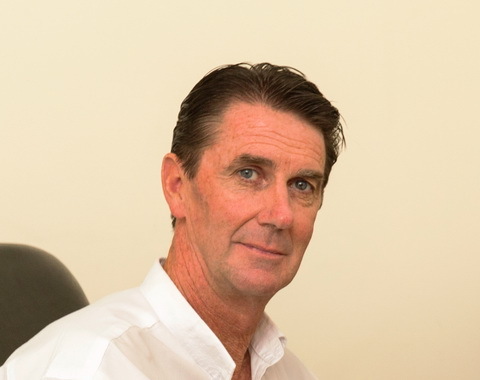 Dennis also enjoys teaching, in the last 9 years he has taught at Monash University and visiting workplaces in relation to worksafe practices and ergonomics. Outside of work and teaching Dennis interests include tennis, golf, gymnasium and playing guitar.